When I visit London, I always like to mix things up and stay somewhere new. 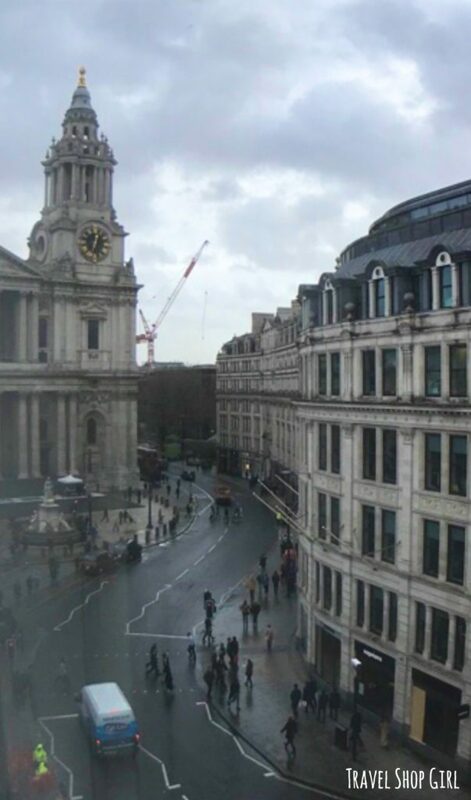 So when I had a chance on my recent trip to London to stay at Club Quarters Hotel St. Paul’s London, I was all for it. 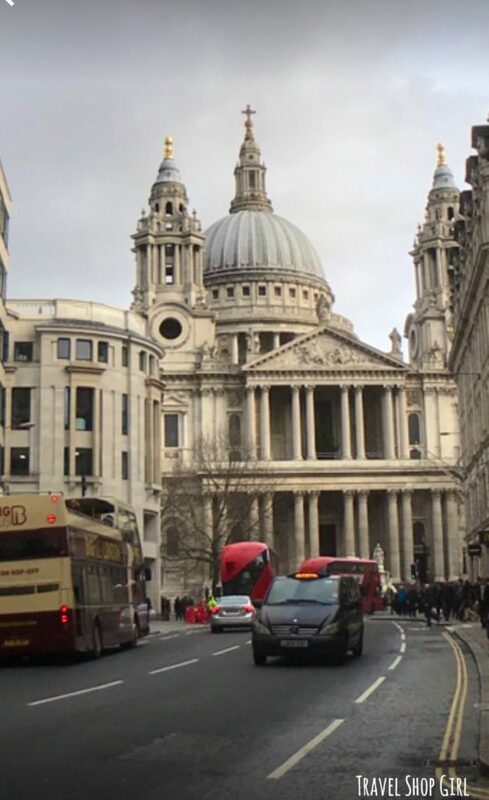 Why wouldn’t I want to stay in the City of London near some of the best sights like the Tate Modern and the Tower of London with a location steps from St. Paul’s Cathedral? After my transatlantic flight from Boston on British Air, all I really wanted to do is relax in a comfy bed in a clean and comfortable room. While some hotels promise you the moon, not every hotel can actually deliver. 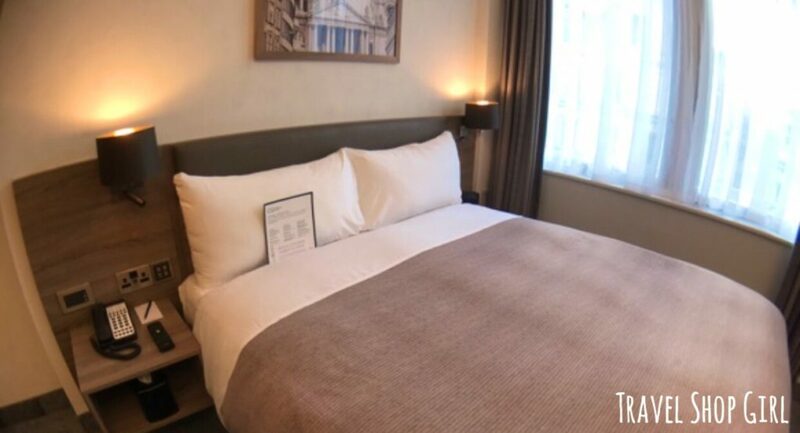 Could Club Quarters Hotel St. Paul’s London deliver a comfortable room and more in central London? 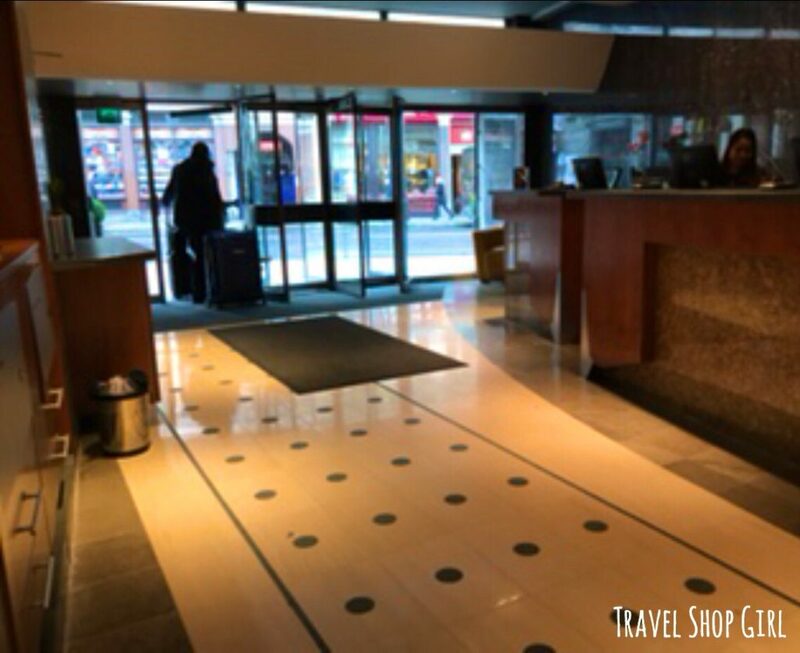 I arrived at the Club Quarters Hotel St. Paul’s London and was quickly helped by one staff member and also by San Myint, the Guest Service Manager. They were kind enough to put two of my three suitcases in storage along with my Amazon box containing my pillow, all extras I needed only for my cruise. I was also introduced to the hotel manager, Massimo Varriale, who explained that the hotel was undergoing refurbishment at the moment. Expected to be completed in March, they were letting me stay in one of the sample rooms with the new design. Pretty cool right? 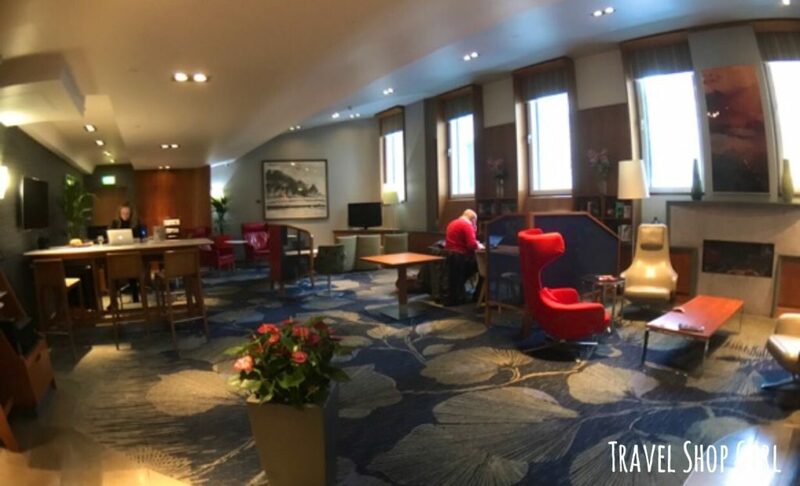 In addition to a great location adjacent to St. Paul’s Cathedral in London, Club Quarters Hotel St. Paul’s London has great features that both leisure and business travelers will love. Fast and free WiFi. Yes, you had me at fast and free is one of my favorite words. 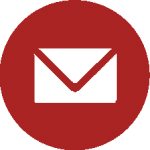 The CQ App: Easy mobile check in and out via the app. 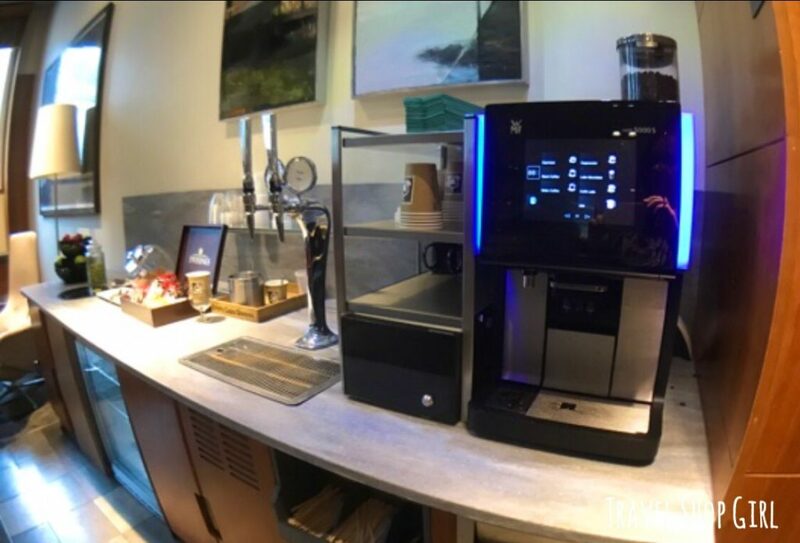 CQ Social: Enjoy complimentary coffee, tea, and snacks available 24/7 in the lounge. 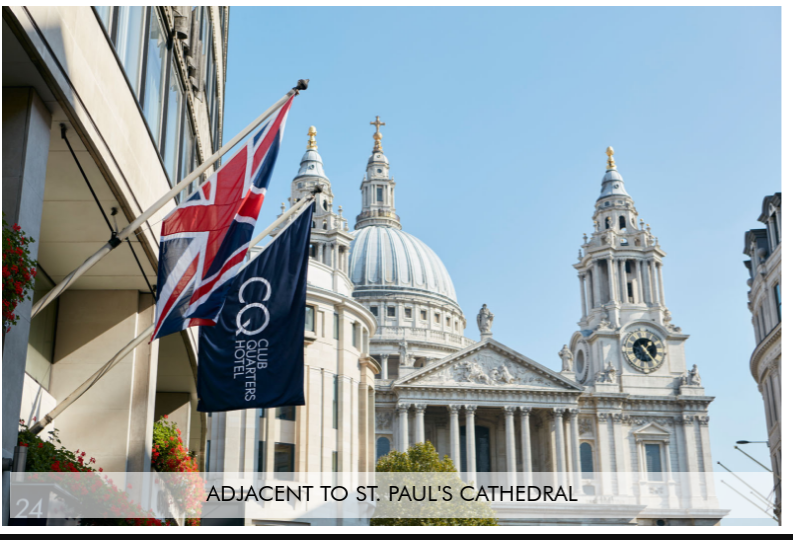 With fantastic views of St. Paul’s Cathedral, room 611 on the sixth floor of Club Quarters Hotel St. Paul’s London is a standard room. The decor is minimalist in modern grey and brown hues, which will be appreciated by both the leisure and business traveler. This large room has a queen size bed with the most comfortable premium bedding you’ll ever experience. Additionally, there’s a small refrigerator and microwave, a tea kettle with tea and coffee, a work desk, and a large flat screen Smart TV built into the wall. What else do I really need? The bathroom had a shower and large vanity along with lots of great bath products. I was so appreciative that San Myint had a basket of goodies and a bottle of wine ready for me in my room upon arrival. It’s all those little touches that make for an overall great experience. USB ports at the bedside. Nothing says modern to me than knowing someone was thinking about my wanting to charge my phone at night. So thank you Club Quarters. 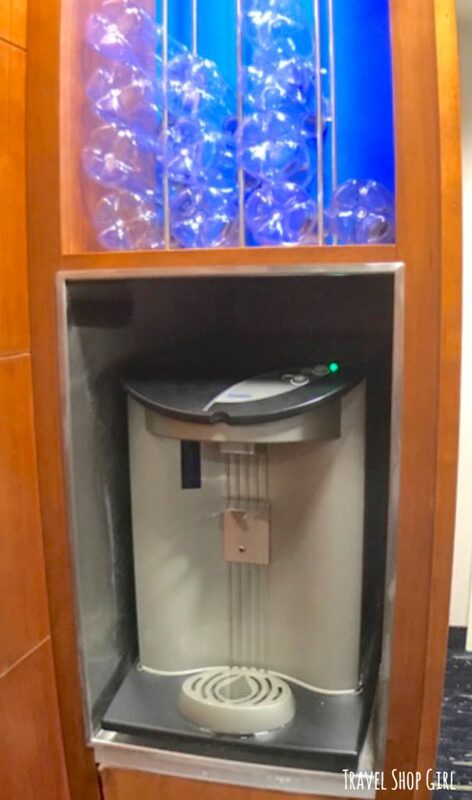 The little extras from free and fresh water to take with you to the “oops I forgot my toothbrush” but I can grab one without bothering anyone from the CQ Guest Closet. Free stuff that I actual want like free WiFi and free coffee, tea, snacks, and wine. Centrally located with so much nearby including great food options. Want coffee? There’s a Starbucks next door and a Pret a Manger across the street. Need to grab some food? There’s a M&S Simply Food next door as well. 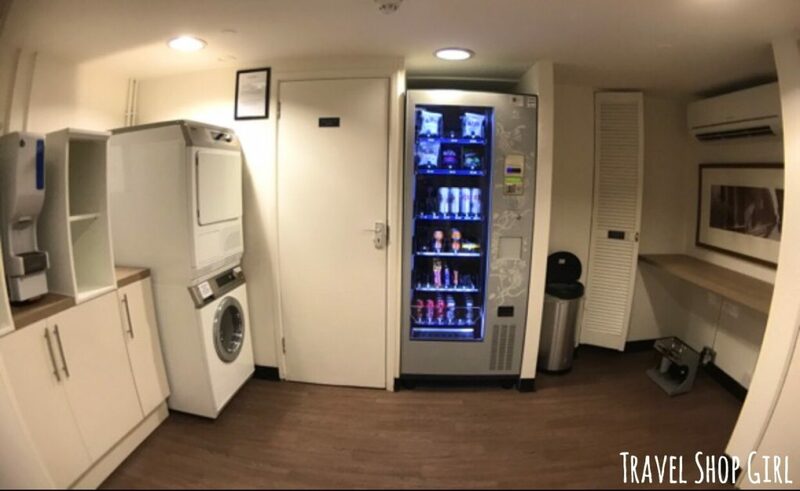 Self service laundry, which is great for families and the business traveler staying at Club Quarters Hotel St. Paul’s London. Feel like working out? If you don’t feel like running outside, head to the fitness center. 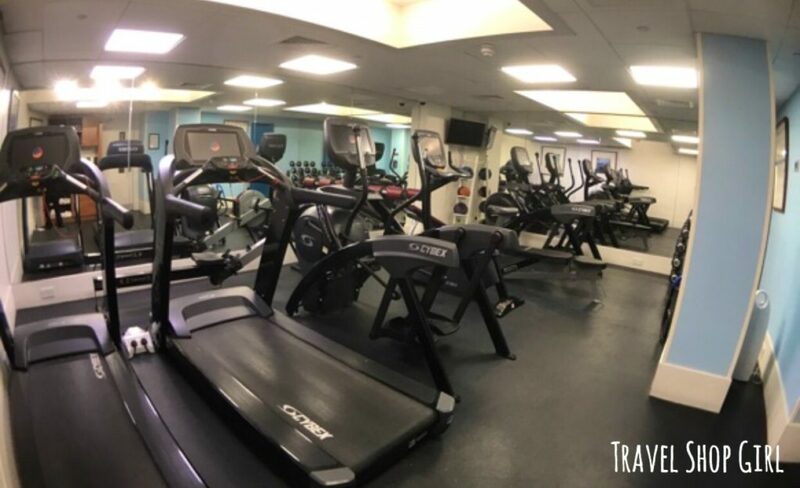 Most hotels squeeze a few treadmills and a few dumbbells inside a closet and call it a fitness center. This one was spacious and I definitely wouldn’t mind working out here. Checkout was a breeze and took only a few seconds to hand over my keys and collect my bags from storage. 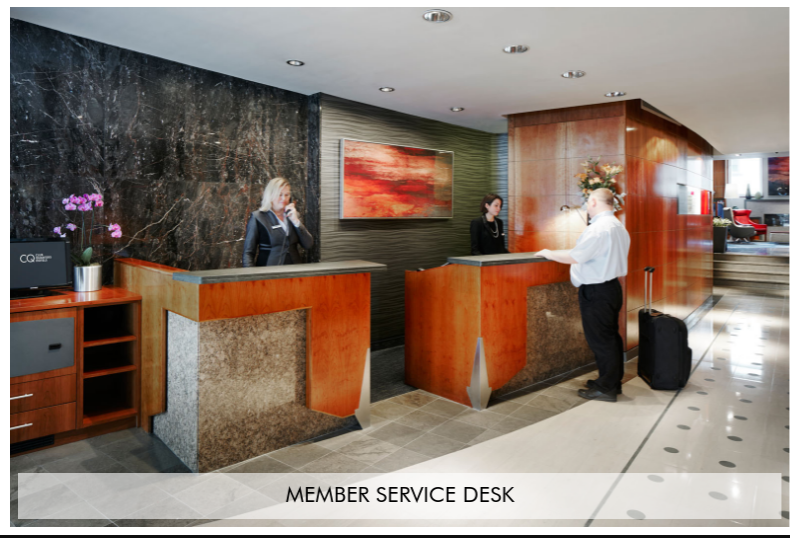 Overall, I found my stay at Club Quarters Hotel St. Paul’s London to be more than satisfactory. This hotel checked off all of my needs as far as a central location with easy access to public transportation, restaurants, and sights of interest. The room itself was ample, clean and modern. 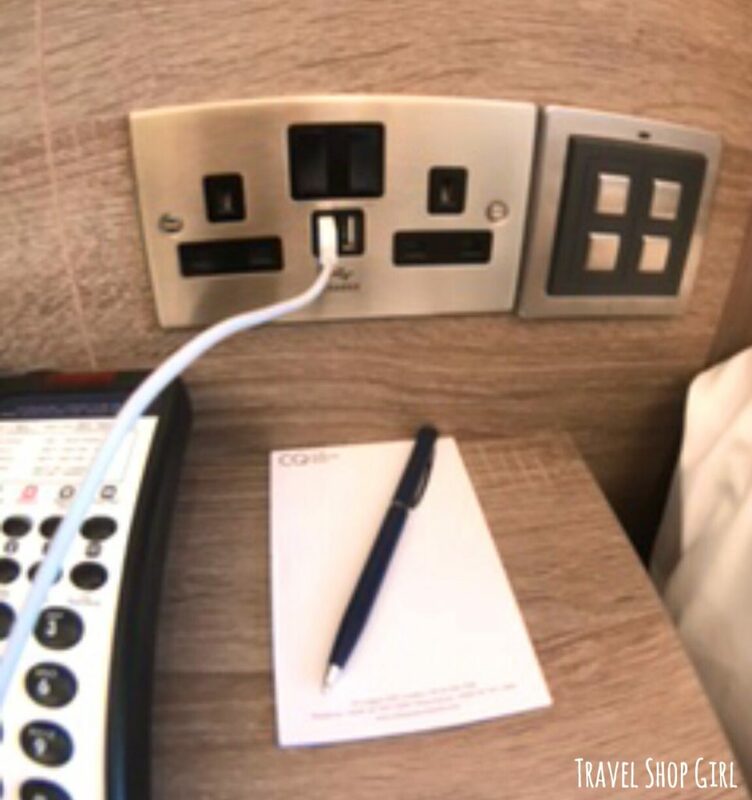 The amenities are a bonus and so well done that it would easily stay ingrained in my head long enough that I’d have to book a room here for my next visit to London. But most importantly, I was extremely impressed with the caliber of service and dedication to not only their jobs, but the hotel that the staff showed while I was there. This dedication shows at every turn in the hotel when you walk around and see a spotless and well maintained property. 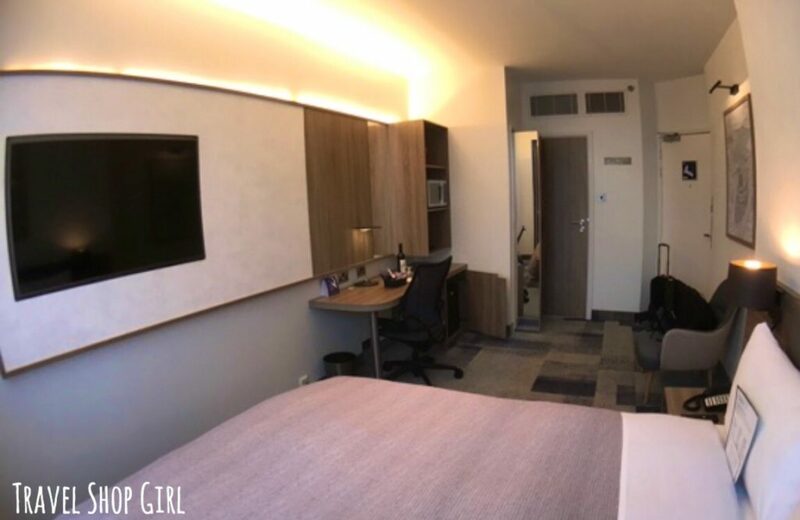 I wouldn’t hesitate to return to Club Quarters Hotel St. Paul’s London and stay for a day, a few days, or even a few weeks. 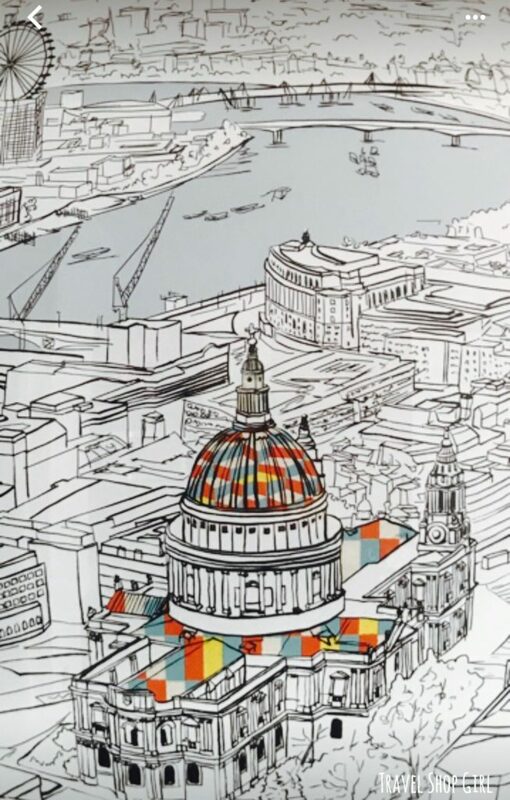 Have you visited London yet? 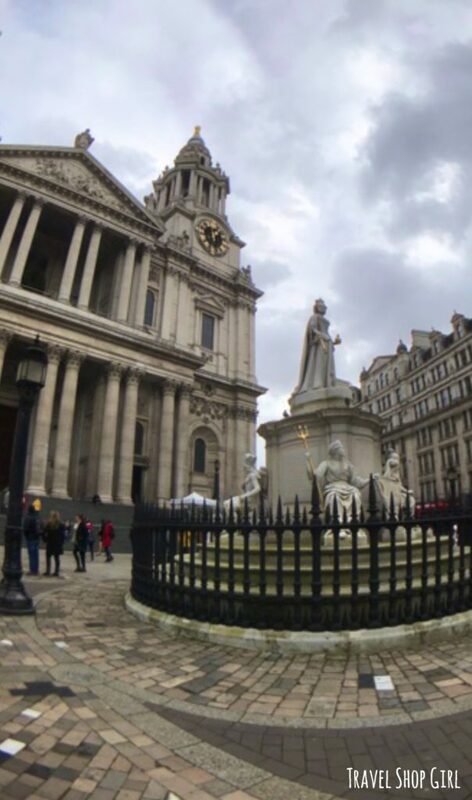 Have you ever stayed at a Club Quarters Hotel or Club Quarters Hotel St. Paul’s London? 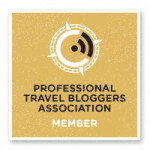 Can you suggest other destinations or hotels in London that you think I should visit? Leave your recommendations for me below. 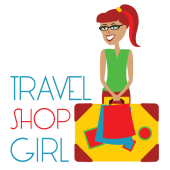 Discover some other great destinations and travel ideas here on the Travel Shop Girl website . 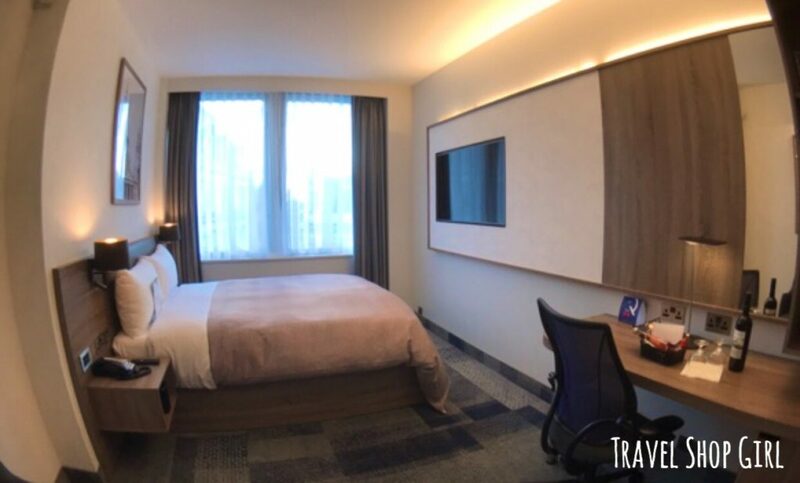 On my new SPONTANEOUS TRAVEL SCALE of 1-5, with 1 being super easy and spontaneous and 5 being you better plan far in advance, Club Quarters Hotels scores a 1 for spontaneous travel since I’m sure both business and leisure travelers can book at the last minute. 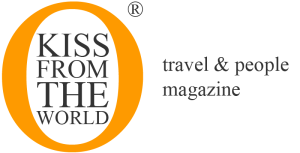 While I was provided complimentary accommodations from Club Quarters Hotels, as always all opinions and photographs, unless otherwise noted, are my own.